Travelling on a budget doesn’t necessarily mean being uncomfortable or not having the best of experiences while in a dream city such as The Big Apple, but many times the abundance of choices and modern marketing can make it mesmerizing to choose the best available option. 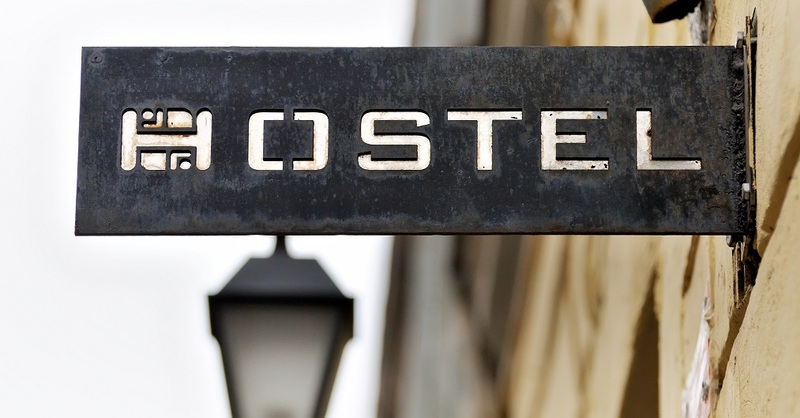 Don’t worry about it, you’ve come to the right place; we’ve put together a list of the best hostels offering great accommodation, at excellent locations and a great price. This is one of the best rated hostels among all the booking sites. The building is a loft-style 1850 square meter block located only ten minutes away from Union Square and twenty from Times Square. This arty and vibrant hostel is in East Williamsburg, a definite must-see when visiting New York. It offers private rooms, mixed rooms and shared spaces including a pool table and other recreational activities such as movie nights or stand-up shows. The best thing is that it is really cheap and clean with kind and hard-working personnel that will take care of every need all the time. It is a great choice for those looking for a great place at a great price. This awesome hostel has been accommodating travelers since 1906 and is located in the beautiful Polish neighborhood of Greenpoint where the best Polish food is served and the youth fills the streets and bars with enthusiasm and great colors. It is just meters away from the subway that will get you to Manhattan in less than half an hour. Breakfast is included and apart from the more than a hundred rooms available, this hostel offers a gym and a full-sized indoor heated pool that can be used during the stay. All bathrooms need keys that only guests have, improving the overall cleanness. There’s free Wi-Fi available and safes for valuable goods among many other amenities that give you excellent value for money. This is another top-rated hostel for many sites. This small 4-room family-run hostel is recommended for those looking for a more relaxed stay. The hostess is a key component to make this hostel unlike any other, she is really committed to make the stay of each guest the best possible–recommending great bars, restaurants, sightseeing and giving overall free advice at all times. Breakfast is provided and it is located really close to Prospect Park as well as the subway and train stations that will take you to the heart of Manhattan in minutes. Enjoy the best cozy experience and escape the noise in minutes by staying at Serenity. 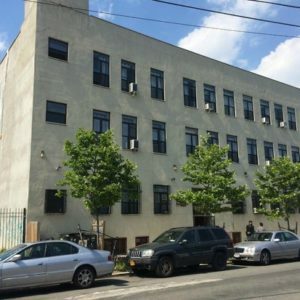 This is a big hostel that’s got an awesome location in the heart of Williamsburg, just two subway stops away from Manhattan. The common area is not in the same building, making it great for relaxing and playing pool or table tennis or just reading a book while other people sleep, and not worrying about the noise. This hostel is more recommended for those looking for a place to sleep and have a shower, since rooms are small and not very private or those looking forward to meeting people from around the world. Stay in this residence and be as close as possible to the Big Apple on half the money normally spent. This place is ideal for a trip with friends. This is another top-rated hostel in many sites that’s a little further from Manhattan than the rest but within a ten minute walk of the train station. The hostel offers free Wi-Fi, a common area, a kitchen and terraces with grills to enjoy the stay even more. The staff is very well instructed and will give you instructions to move around the neighborhood, and also in Manhattan and all the main tourist attractions in NYC. It is a clean, cheap and well located hostel that will make your stay safe and amusing. If you’re traveling on a budget there’s an item on the list for you, whether you want to have a home-like experience in a small cozy hostel or have a ton of fun and meet many new friends in a big hostel or just care about resting your bones there at night and be close to Manhattan, there’s an option for you.